If you recall from my post regarding foods that should only be made at home, I submitted that southern style biscuits were quick and easy enough to be made from scratch, without resorting to the canned doughboy variety. While I would like to say the same about cookies, I have to be honest; As much as I enjoy making these from scratch, I too am guilty of going with a quality store brand for the sake of convenience. Cookies meet one of my criteria for a homemade dish in that they are extremely versatile and customizable. 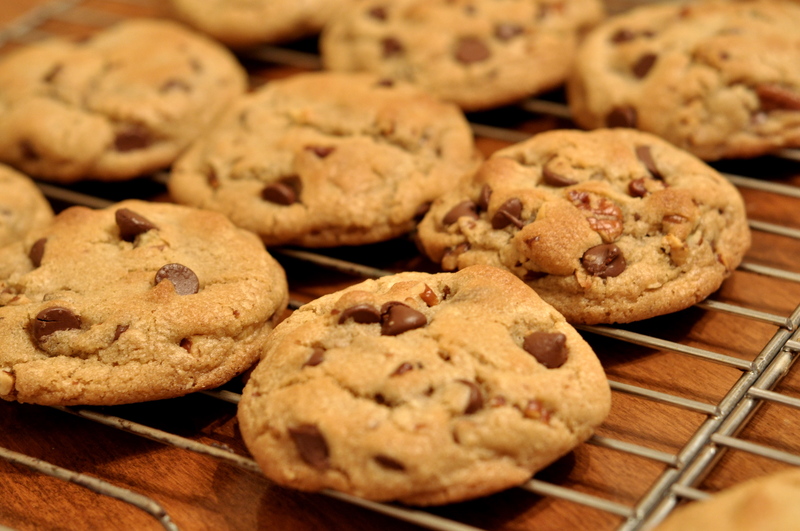 From the type of cookie (chocolate chip for me; I am something of a purist) to the texture (chewy, crispy, puffy), cookies offer a wide range of dessert possibilities. With a handful of simple ingredients and a decent stand mixer (hint at the next food post), homemade cookies are a snap. For me, I prefer Alton Brown’s chewy variety, found here. My final note on cookies would be this: my personal challenge this year for the holiday season is to stick to the homemade versions. In the end, they do taste better and I can control every ingredient that goes into them. If you are planning to make the sweet discs this holiday season as well, I challenge you to do the same. 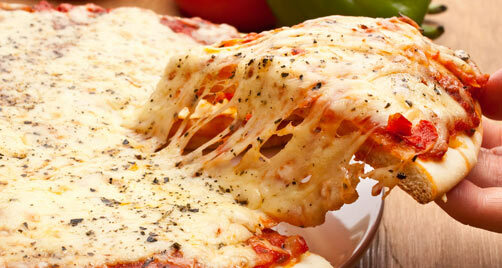 If you live in America, there is a good chance that you have had pizza from some type of pizzeria. Like so many foods, a wide range of qualities and varieties are available to the public. While the larger chains (you know the ones, they are in every small town and large city) are certainly convenient and fairly inexpensive, I hope we can all agree that you the consumer sacrifice taste for the convenience. We are all guilty and we all participate. Even with my love of cooking at home, I’m not above calling up Pizza House or Uncle Jim’s pizza (names have been changed to protect the guilty). Whether you prefer crispy flat pizza or thick Chicago style pizza, a homemade recipe exists to fulfill any desire. Honestly, the most time consuming part about the process is making the dough, as many recipes call for long periods of time for the dough to rise. Again, this does produce better flavor and you know what is going into your food, but convenient it is not. My suggestion is to cook somewhere between pre-made and homemade. There are dough mixes that come in a pouch that require water, stirring, and a short time to rise. They are flavorful and honestly not bad at all. If you really want to go for that homemade taste, supplement the dough with some corn meal. For the sauce, we would all love to make our own from scratch, and it is possible. If you are in a pinch or simply do not want to make your own, buy a quality jar sauce and supplement it with fresh herbs. My last piece of advice for homemade pizza would be to keep the toppings simple. I like turkey-based pepperoni with some mozzarella cheese. Add red pepper flakes dried Oregano after cooking for another flavor boost. Even with the joys and rewards of cooking your own pizza, I encourage you to still go out for a slice of the pie. My advice is to try to stick to either smaller, regional chains or better yet, locally owned places in your community. 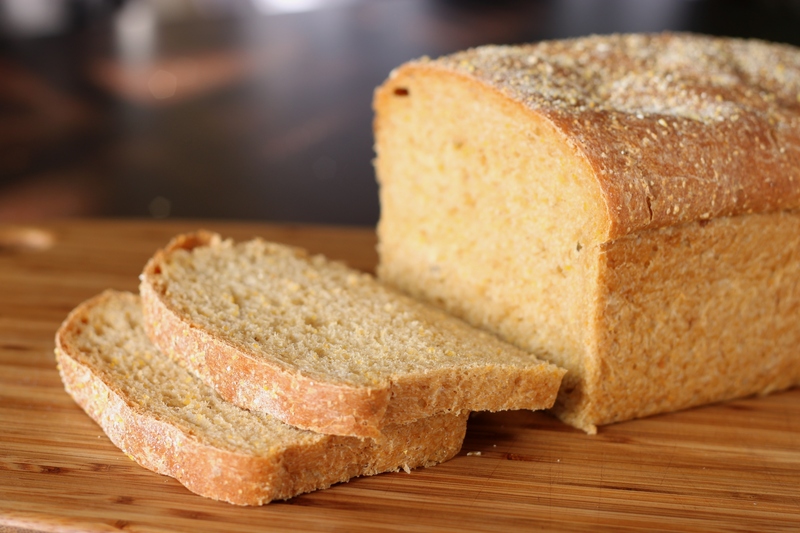 Other than being a staple of our diet in the western world, bread is one of those food items that the quality can vary between incredibly bland and pumped full of chemicals/preservatives (but also cheap), to incredibly rustic, authentic, and full of nutrition from whole grains. Of course let us be honest, we as a society are not that far removed from a time when if one wanted bread, people had to wake up at an ungodly hour and cook it themselves. For my number two pick, Hummus meets the perfect balance between something many people do not make from scratch but enjoy, and ease in terms of skill required to make. Of the items on this list, this is hands down the easiest to make. 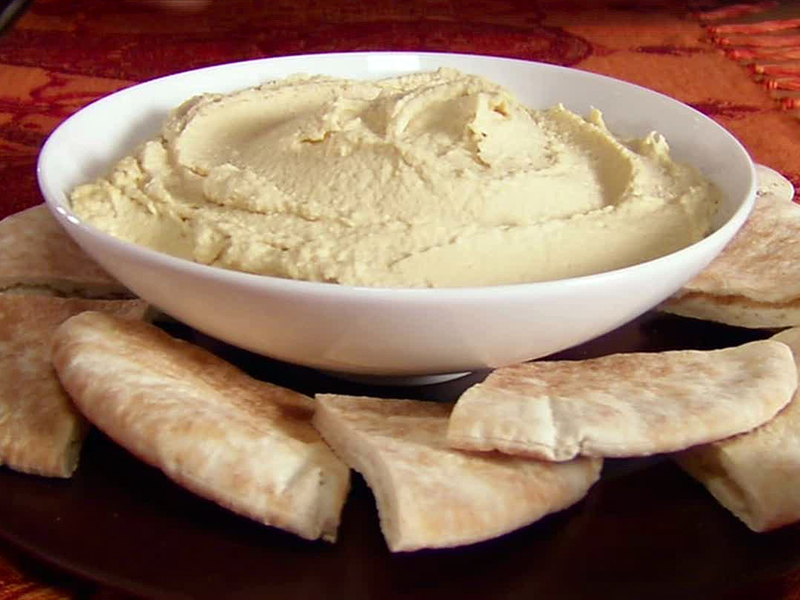 A basic hummus requires only one can of chickpeas, Tahini paste (homemade if you can), salt, pepper, olive oil, lemon juice, and garlic. The ingredients are essentially brought together in a food processor (again, that is a hint for the next food post). The great thing about hummus (other than the flavor obviously) is that the basic recipes are good, but also lend themselves to customization. Do you enjoy more citrus flavor? Just add more lemon juice. Want to kick up the heat? Add some cayenne pepper. There are of course plenty of delicious store brands, many with various flavors, and they are perfectly acceptable. But again, I would challenge you to make your own. Tip: If you want to make a healthier version, cut back on the olive oil called for in most recipes and simply use the liquid from a can of chickpeas. The resulting texture will be smooth, though it will not be as creamy without the olive oil. *Bonus* – Make homemade pita bread for an accompaniment to the hummus. To be honest, choosing the right wording for this entry proved difficult. 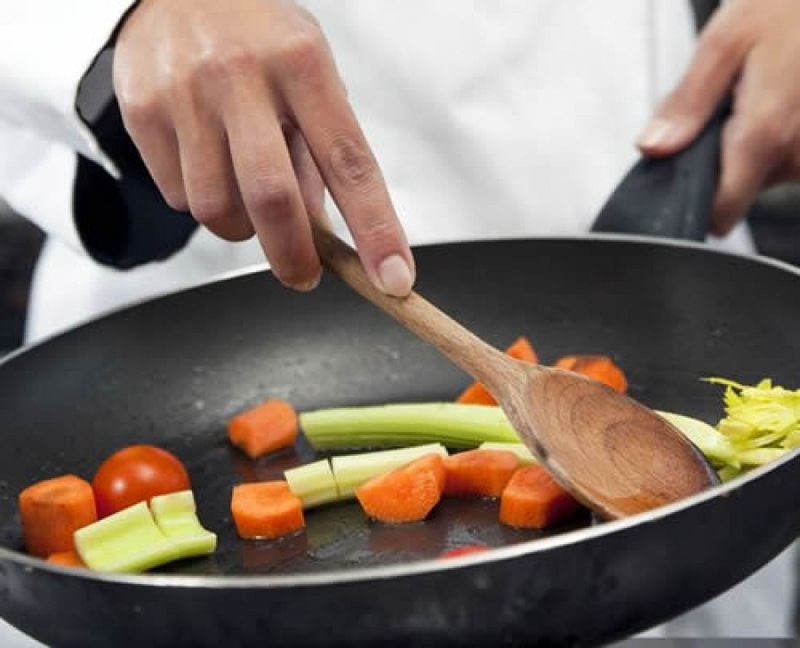 Without making assumptions as to who will read this, I would encourage everyone to attempt to make a dish or meal that one did not grow up with, using ingredients and cooking methods with which one is not accustomed. Let me illustrate this point with my own personal experience. I grew up in what I guess you could say standard middle-class white American suburbia. 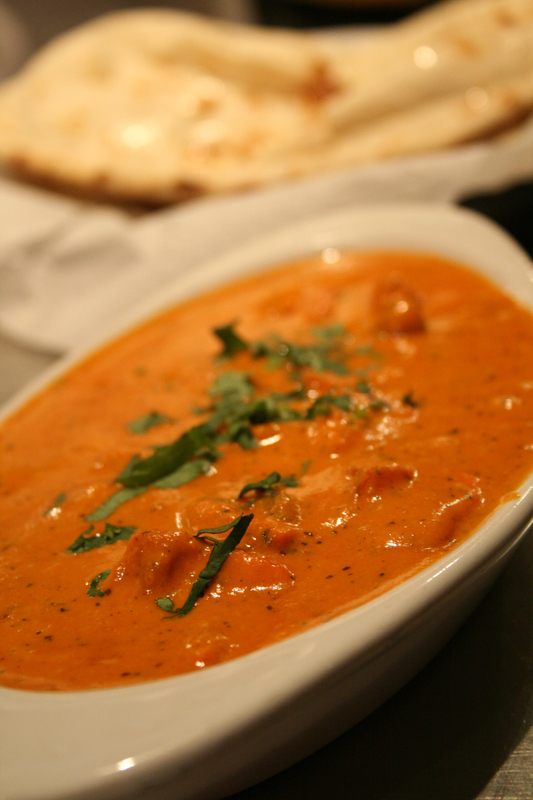 I did not try Indian food until college, and I have been hooked ever since. Where I live now, I can think of three Indian restaurants off the top of my head where I know exactly what to order. Last year, because of my love of Indian food, I decided to try my hand at a staple dish, Chicken tikka masala. The first attempt was a disaster (more like an Italian inspired dish than Indian), the second was passable, and the third was pretty good. See, I love to go out to Indian restaurants, but I loved the challenge of cooking my own at home. If there is an ethnic food that you enjoy that is not from your own tradition, I suggest giving it a go in your home kitchen. Do not worry though; you can keep that local dive’s take-out number nearby. After all, if a choice MUST be made between authenticity and homemade, I will go with the former. *Additional Note* For an added depth of customization and challenge with cooking tikka masala, make a homemade garam masala as well. In addition, if you recall from my last food post, making ethnic food is another good reason to have a well-stocked spice cabinet. As I stated at the outset, I still enjoy these foods from either the grocery or a good local restaurant. Nevertheless, I like to make these at home whenever possible. Are there certain food items that are great from the store, but provide a nice challenge or flavor profile when made at home? Send in your suggestions. Thank you for reading. This entry was posted in Life and tagged Alton Brown, Cooking, Food, food items, Home, Homemade, Hummus, Indian Food, Local, Olive oil, Pizza. Bookmark the permalink.